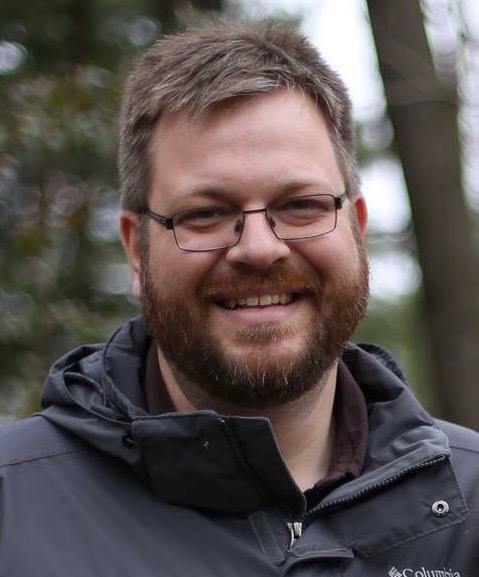 Tyler Horton is with SIM Canada after having pastored in the Canadian Maritimes since 2003. His is married to Christiane and they have three children from Tyler’s first marriage to Amy, who passed away in 2012. He is focused on helping the church hear God well by reading the Bible better and blogs with Christiane at toosmallathing.com.